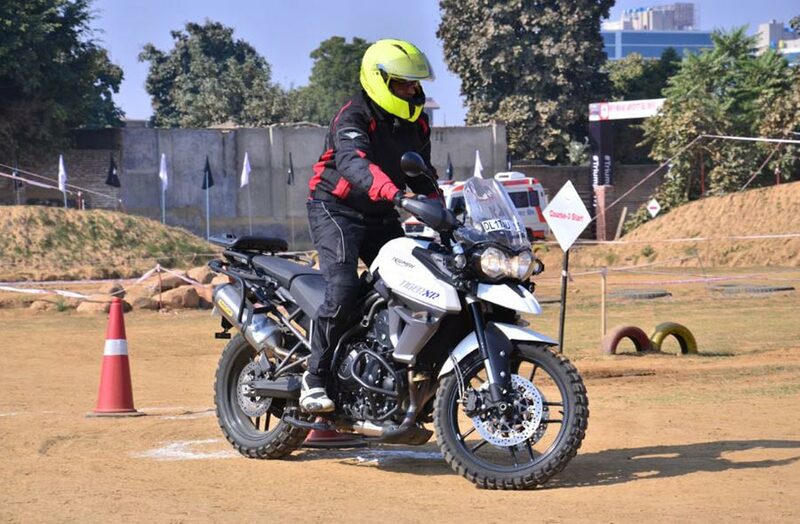 British motorcycle manufacturer, Triumph Motorcycles conducted a keenly awaited comprehensive training session for Triumph Tiger customers – Tiger Training Academy 2017.The event took place at Adventure Zone on Gurgaon-Faridabad road. 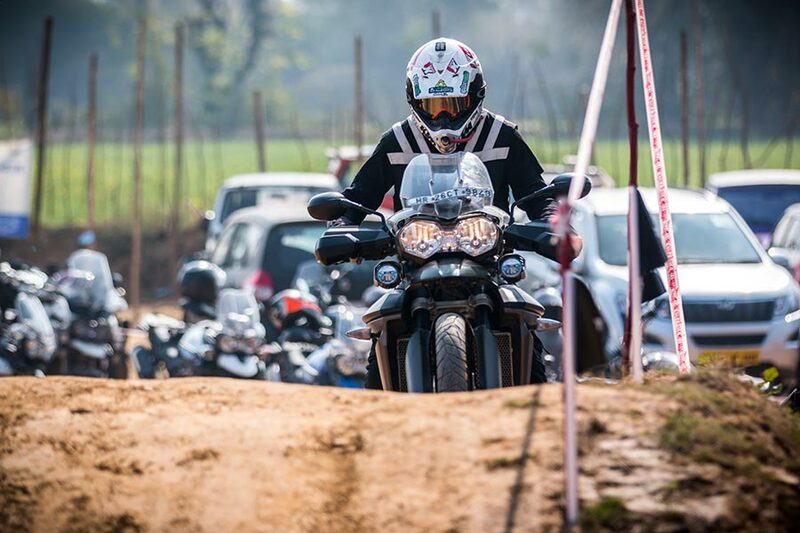 This well designed event was spread over the weekend – January 14 & 15, 2017 where several biking enthusiasts from Delhi, Chandigarh some other cities came together to experience the biking legacy of Triumph Motorcycles. An enthusiastic feedback from participants was the highlight of this one-of- its-kind event that encourages adventure motorcycling in India. Triumph’s adventure segment portfolio consists of 5 models – Tiger 800 XR, XRx, XCx, XCa and the Tiger Explorer XC. Featuring a host of rider focused technology such as the standard fitment of Triumph Traction Control and switchable ABS, the Tiger series boasts of an incredible level of standard equipment designed to maximise comfort and convenience on even the longest of journeys with its finely honed handling. The Triumph Tiger 800 series is one of the largest selling models in Triumph India’s line-up. Whatever be the road, whatever be the distance and whatever be the challenge, the Tiger series are built to excel. The Tiger is truly a remarkable adventure bike with its state-of-the-art features and rider focused technology suited for both on and off road riding. The Tiger Training Academy is an effort to give our riders seasoned quality training and interactive sessions. It is a great way of showcasing how much one can explore with the Tiger, which is capable in terms of performance and handling. Our bikes allow people to have the fun of adventure and freedom to enjoy the ride. The market is dynamic and consumers are therefore looking for motorcycles that suit individual riders’ needs – something that Triumph Motorcycles caters to, through a range of products that suit the riding style of all. 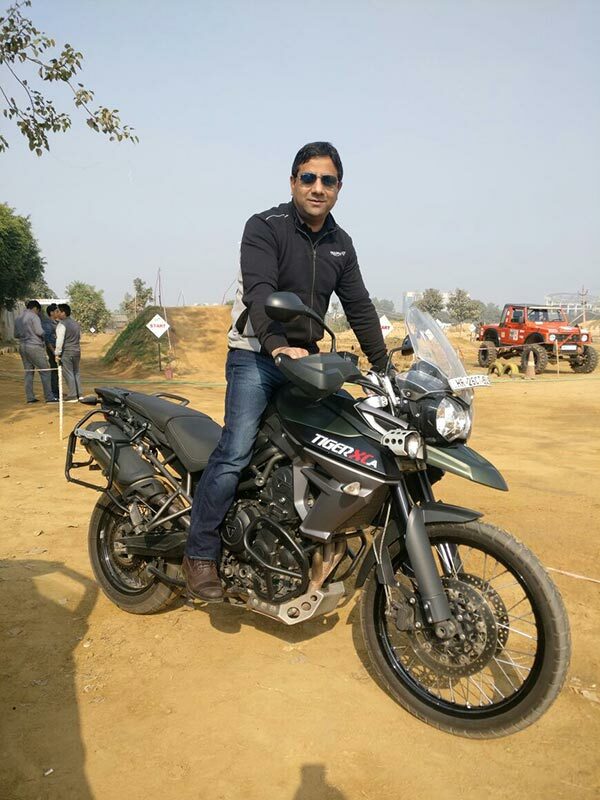 said Vimal Sumbly, Managing Director, Triumph Motorcycles India. Triumph currently sells 16 international models in India across the categories of classics, cruisers, roadsters, adventure and super sports. Triumph Motorcycles India has 14 dealerships in India. Triumph Motorcycles India is celebrating three successful years ever since it started operations here, the British brand has sold over 3500 units.